As the largest moving part of your home, your garage door needs to be in prime condition at all times. You have to make sure that the door and its opener are working properly to guarantee easy, reliable, and safe access to your garage. According to the International Door Association (IDA), checking your garage door every month and fixing any issues can help extend its life span. This includes inspecting the springs, rollers, opener, and pulleys for signs of wear and tear. Proper lubrication is necessary for most of your garage door components, such as the hinges, metal rollers, the upper part of the chain rail, and the lock. 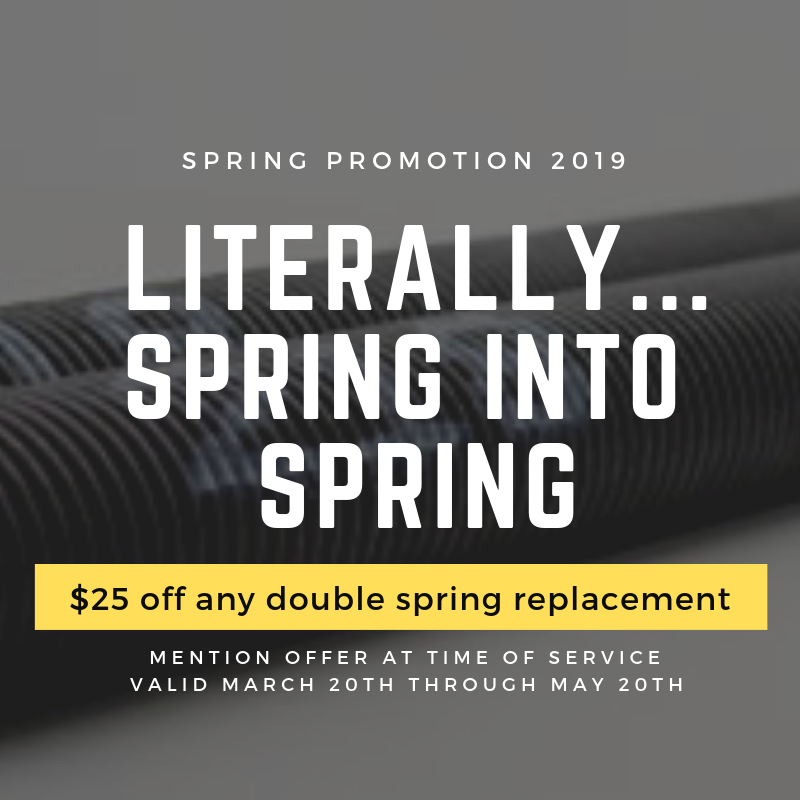 While these parts can greatly benefit from lubrication, there are also other parts that you should not spray with any lubricant, like the springs, door tracks, and the lower part of the chain rail. Whenever you use your garage door, it’s important to take note of how it moves and the noises it makes. If you notice any difficulty when opening your door or if it starts making screeching noises, then you might need garage door repair in Cleveland. 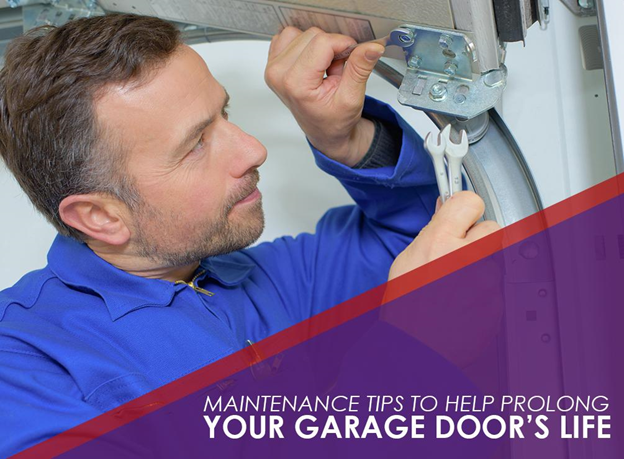 Be sure to inspect the components of your garage door and opener with the help of an expert whenever you experience these issues. By testing the safety features of your garage door and opener often, you can protect your family from hazardous situations. You need to contact a specialist, like Automatic Garage Door Company, if the safety sensors on your door are late to respond or not working properly. Knowing and understanding the condition of your garage door is the best way to prevent any issues. If you come across any problems with your unit, you can count on Automatic Garage Door Company for top-quality and hassle-free Cleveland garage door repair. 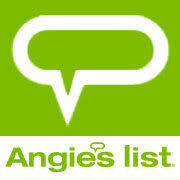 Simply call us at (330) 626-3311 or complete our form to get started. You can also browse our site for more information on our services.